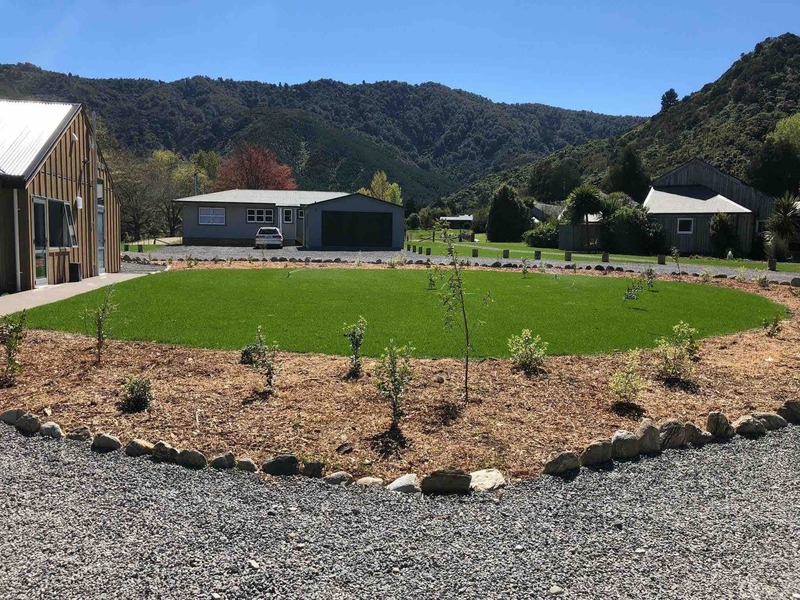 Servicing the wider Marlborough area for all your Landscaping, Hydroseeding & Irrigation needs. Hydroseeding is a popular method of growing grass and is a process using a mixture of seed, fertiliser and mulch. Sprayed directly with a high pressure hose to a prepared surface. Our team can discuss with you all your outdoor landscaping needs, we have the experience and machinery to do most residential and commercial jobs. 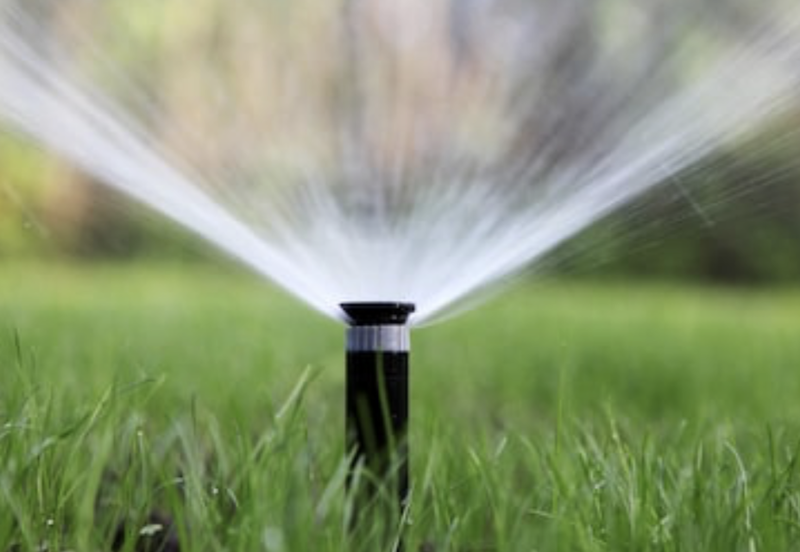 Our staff have years of experience designing, installing and maintaining systems to suit both residential and commercial propeties for all your irrigation needs. 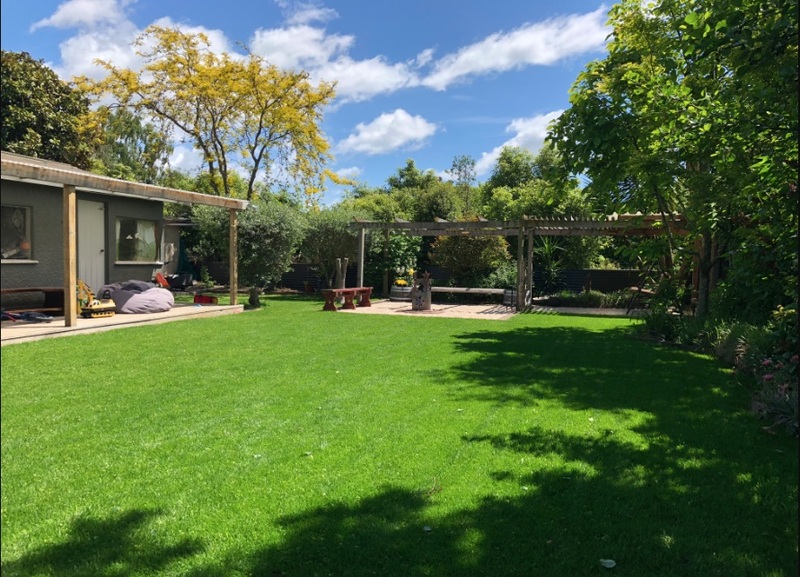 We are your expert Landscaping, Hydroseeding and irrigation contractors for the wider Marlborough area. 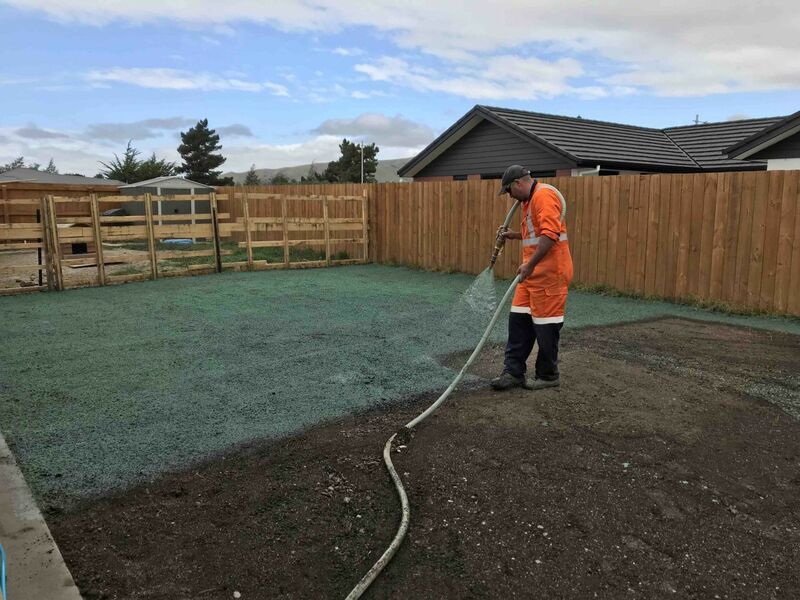 Led by a professionally skilled local team, we specialise in Hydroseeding and offer a full range of services to both residential and commercial clients. We can manage your project, within your budget from start to finish for any landscaping requirement, taking the stress out and making the process an enjoyable one. We pride ourselves on long standing client relationships and reliability, backed by quality products and services. 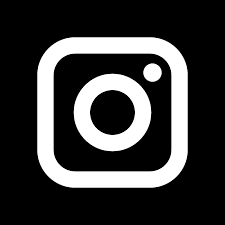 We aim to achieve the best outcome for your next landscaping vision. “Highly recommend Landspec. Really professional and quick service. High quality outcome which included help with landscaping and hydroseeding. Great follow up service after job is done also”. Locally owned landscape company specialising in hydroseeding, landscaping and irrigation. Servicing residential and commercial customers throughout the Marlborough area.